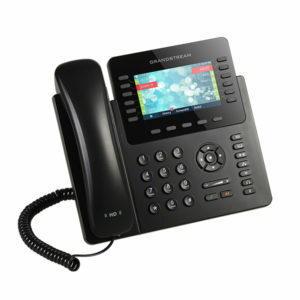 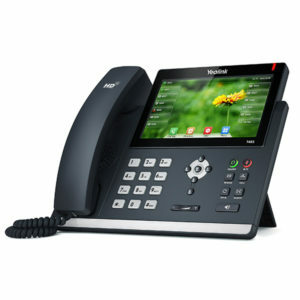 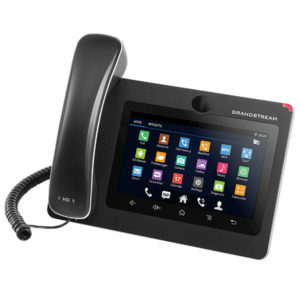 Combine the freedom of cordless hands free telephony with the comfort only desktop IP Phones can offer. 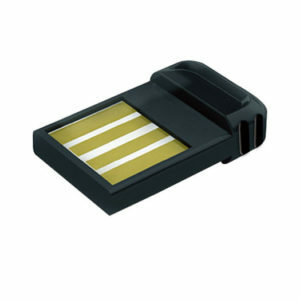 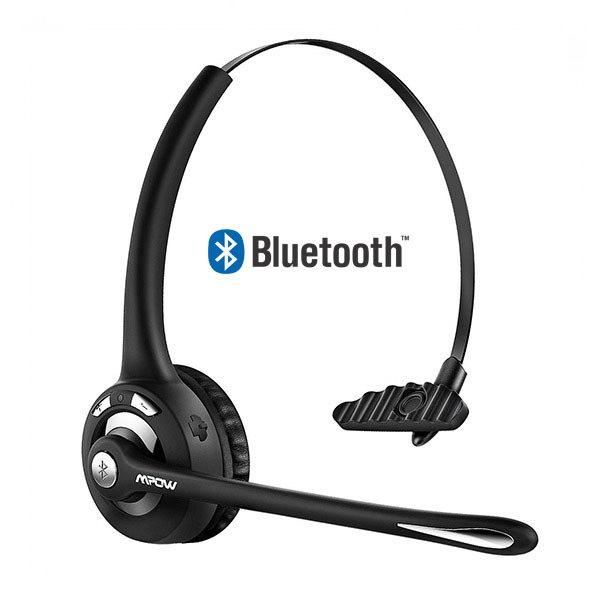 The MPOW MBH15 is designed for over the head use and perfect for office environments. 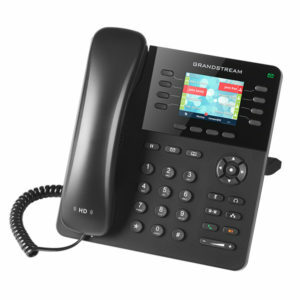 Take notes easily when in a conversation or pick up a document from a co-workers desk without the need to put the caller on hold. 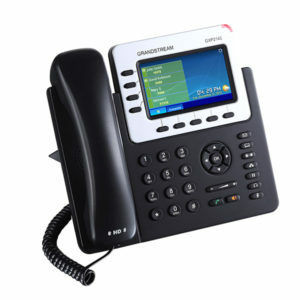 In return your customers will perceive your company as transparent and well organized. 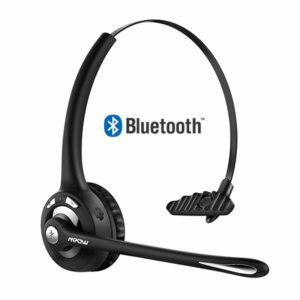 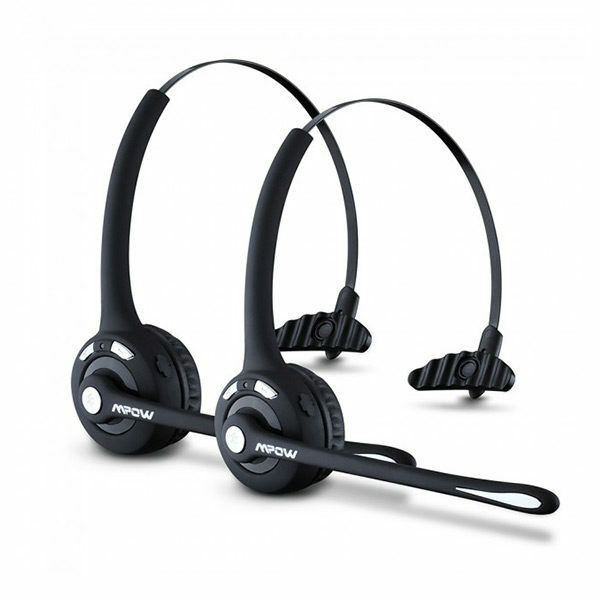 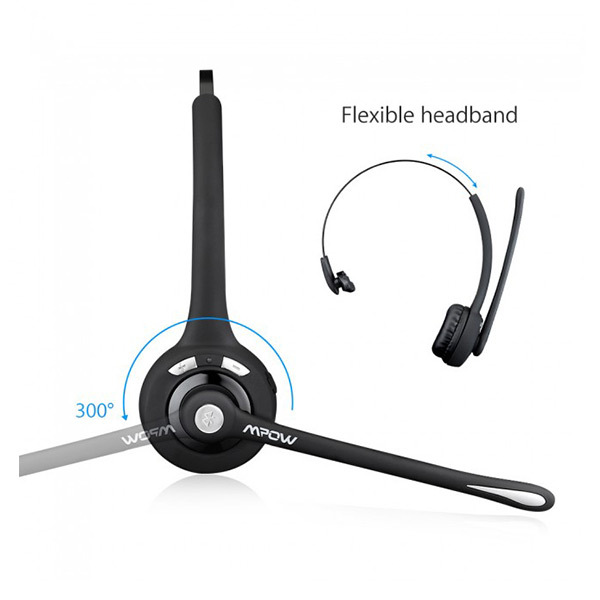 Pair the MPOW MBH15 to both your office phone and your mobile or computer to make or receive calls with a single headset.